Lifetime Guarantee. One Is All You Need. 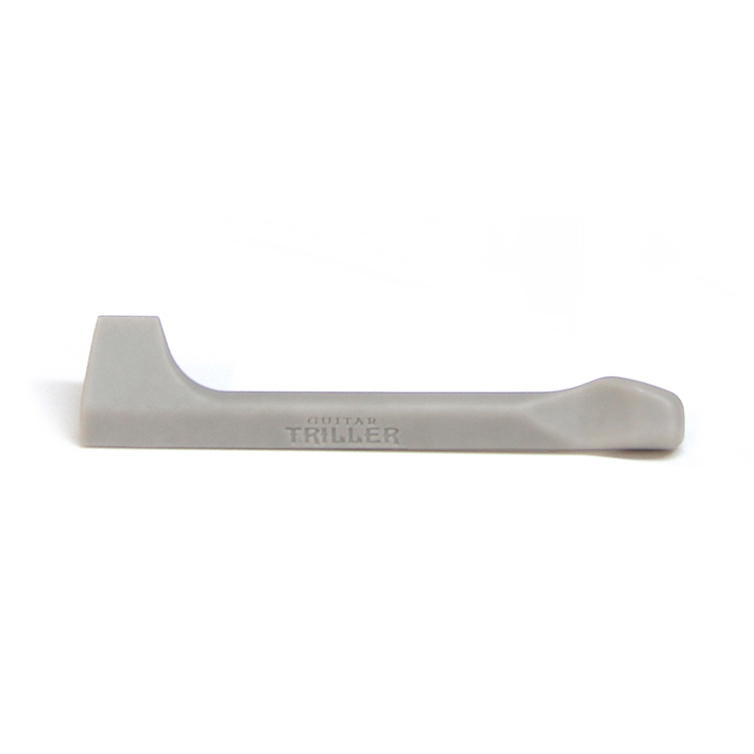 Guitar Triller is the first meticulously designed string striker for playing guitar that offers super tight control, the perfect weight, an ergonomic finger grip, a lead side that can hit single strings with accuracy, a rhythm side for playing full chords with precision, it can be used as a guitar pick, and is made of a durable and resonant material that will last a lifetime. Q: Will my strings pop more often from using it? A: No. Surprisingly, it puts less tension on the strings than heavy metal style picking would. In over 5 years of using it, we only saw one string pop and that string was 7 months old and heavily used already. A: It's made of Nylon, which is a very good resonating material and a bit of other materials that add some extra weight and durability to it. A: Guitar Triller will never break and will remain functional for life! If it ever breaks or becomes unable to function as it should, we will replace it immediately. Contact us if this ever happens. So far, this never happened. One of our Guitar Trillers is over 5 years old with over 1,000 hours of Trilling time on it still works just fine. These things are made to last forever!